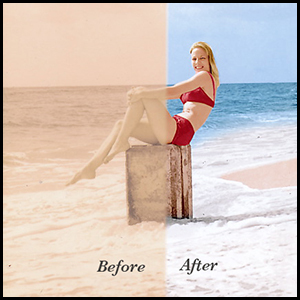 We make this task easy and enjoyable. 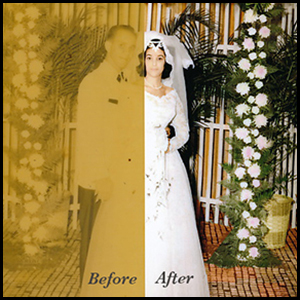 We can digitally restore even the most damaged photo to it’s original state or colorize it to the style of the period. 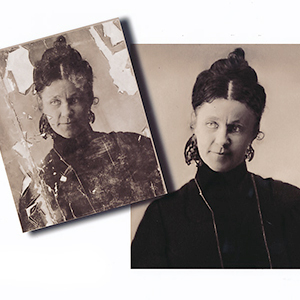 We can also reprint any restoration using archival inks on a variety of media, including canvas.